I'm Josh. 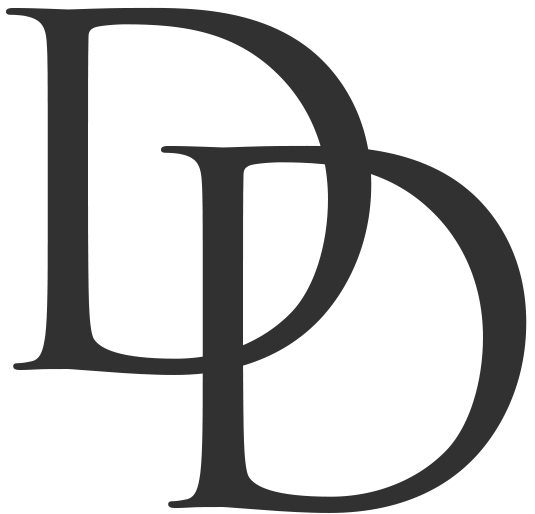 I am an award winning web developer, designer, and speaker located in Redlands, CA. I also am the Web Development Manager at Esri. It's here that I share my experiences, best practices, creative processes, and give an encouraging word from time to time. I'm constantly writing and my newsletter is not half-bad. Get my best advice once a week on leadership, web development, design, and the art of creating simple, yet valuable experiences. We don't know how something "works" until someone designs it. It's also not a "reality" until someone can build it. Let's face it: design and development go hand-in-hand yet the process from design to development is often inconsistent, chaotic, and misunderstood. 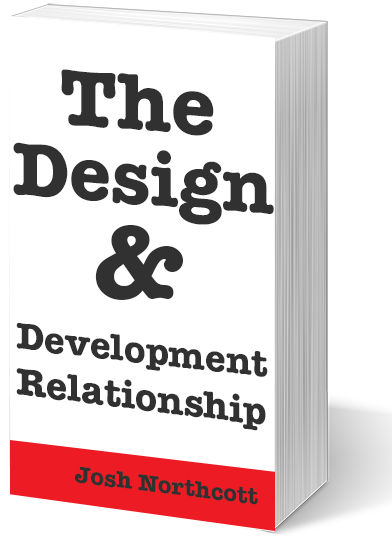 Discover how to identify and shape strong design and development teams of any size that work and rely on one another in this entertaining and to-the-point guidebook.